In today’s hectic working life most people don’t have the time or patience to source quality organic nutrient-rich super foods. The food offered from vendors is usually pre-made, low quality, genetically modified, nutrient stripped rubbish. When you’re on a tight deadline, or rushing around with children in tow or even just casually shopping, there are little to no places where you can get the daily nutrition our bodies require. Those that eat a vegetarian diet have a lower body weight than those who eat meat, according to MayoClinic.com. Fruits and vegetables contain no cholesterol, are naturally high in fiber and low in calories, which often results in weight loss for those who transition to a raw plant-based diet. Proponents of this diet do not add high-calorie fats, such as butter or cheese, to their vegetables, nor sugar to their fruit, which also keeps the caloric content low and aids in weight loss. So that’s a small overview of the benefits of consuming raw fruit/veg. 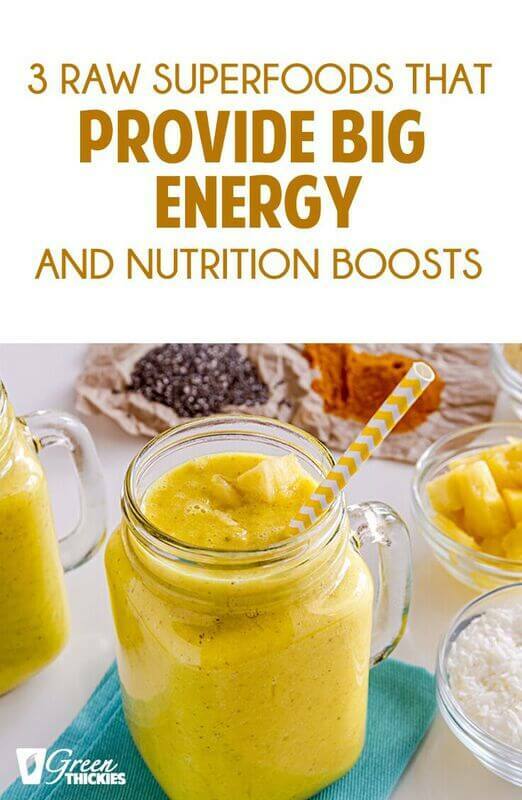 A quick easy way of getting all the above benefits is making delicious and easy-to-make smoothies. 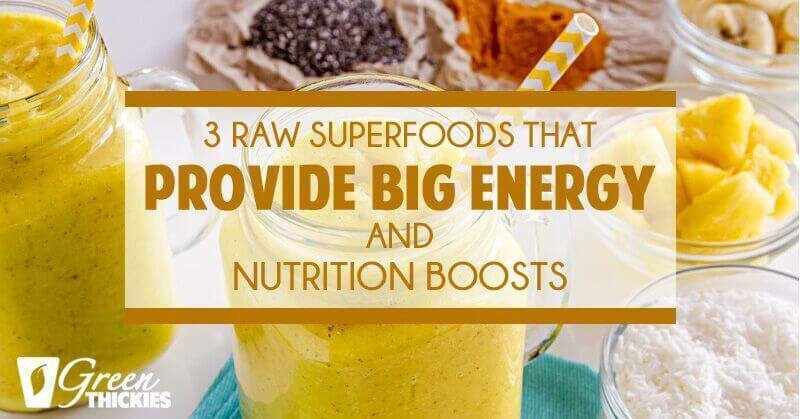 Spirulina, Maca powder and Turmeric can give your smoothies a real boost to your nutrient/enzyme intake. They taste great are cost effective and importantly take no time at all to prepare. Popularly used in Indian cuisine, organic turmeric root powder has been shown to have a broad number of health ben­e­fits. Turmeric is also a strong an­tiox­i­dant. It’s well known for its powerful anti-in­flam­ma­tory properties. It supports a healthy digestive system, brain function, cardiovascular/circulatory systems and joint health. It is one of natures most powerful healers. The active ingredient in it is cur­cumin. It has been used for over 2500 years in India, where it was most likely first used as a dye. The medicinal proprieties of this spice have been slowly revealing themselves over the centuries. Scott T – I am a socially active free thinking family man. A martial arts nut a philosophical writer/sometimes poet and a nature loving Brit. This article first appeared at Collective Evolution. They are not fruits, maca and turmeric are roots, like ginger, which you usually buy ground up, spirulina comes from a kind of algae. All of these can usually be bought from your local health store or online.